The most popular route is the French Road or the 'Camino Frances', so called because it enters Spain from the French Pyrenees. 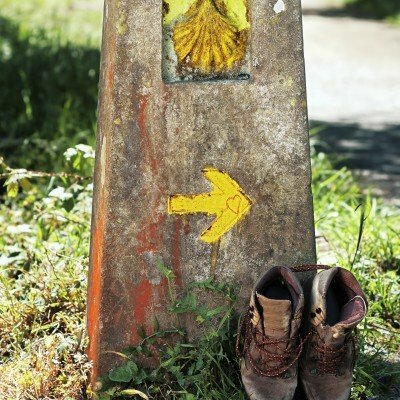 Some pilgrims begin walking from thousands of miles away and travel for months on end, while others begin from Pamplona or Leon or even Sarria. History is everywhere along the Camino, with spectacular city cathedrals and country churches dotted along the way, as you walk or cycle through meadows of orchids and see farmers wielding scythes in the tiny fields. Routes pass chestnut trees, cherries, peppers and fennel, blackberries and raspberries can be bought from trailside stalls and delicious Galician seafood enjoyed in a range of beautiful and eccentric hotels along the way. 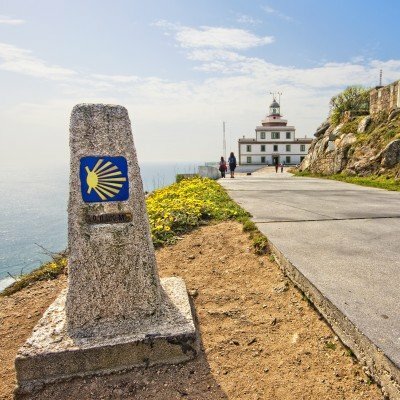 The Camino leads you on a fascinating journey, one which you can't help but share with the people you meet from all over the world, all of whom who are reveling in the same unforgettable experience. 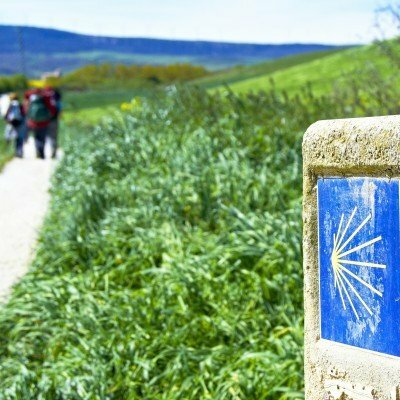 The Camino de Santiago is one of the best known and most popular pilgrimage routes in the world, made famous by the millions of pilgrims who have walked the trail on their way to the tomb of St James since the C9, whose earthly remains are said to be in the Cathedral in Santiago de Compostela.